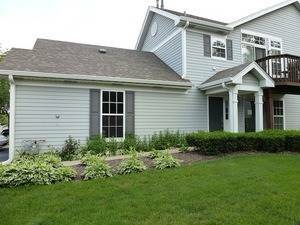 Bright And Airy 3 Story Townhouse In Convenient Glendale Heights Location. Available Immediately, This Clean And Spacious Unit Awaits. Open Main Level Floor Plan Features Eat-in Kitchen, Powder Room, Laundry Room & Large Living/Dining Area. Second Floor Features Two Generously-sized Beds, Both With Ensuite Bath Including Master w/ Tons Of Closet Space. Lower Level Has Large Family Room, Perfect For An Office Or 3rd Bedroom. Attached 2 Car Garage As Well. Minimum 1 Year Lease. No Pets. No Smoking. All Occupants Must Complete Separate Application. 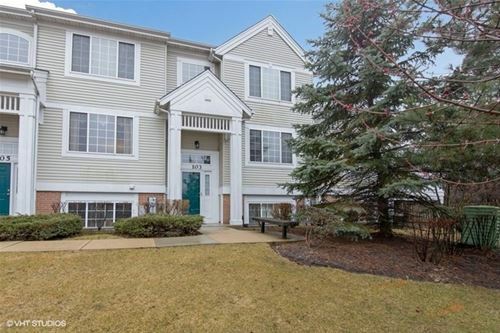 For more information about 103 Andover, Glendale Heights, IL 60139 contact Urban Real Estate.